Elegance and classy, this Modern Victorian 14K White Gold .58 CTW Diamond Oval Alexandrite Bridal Ring R58-14KWGDAL evokes the glamour and brilliance of Victorian period. 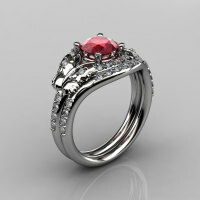 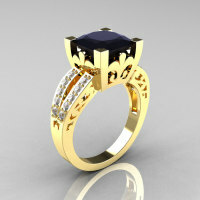 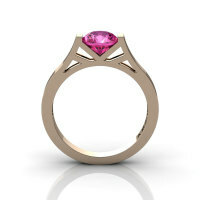 The creation of this gold diamond alexandrite engagement ring involves CAD 3D jewelry design, solid gold casting method that guarantees superior quality of this bridal jewelry piece. 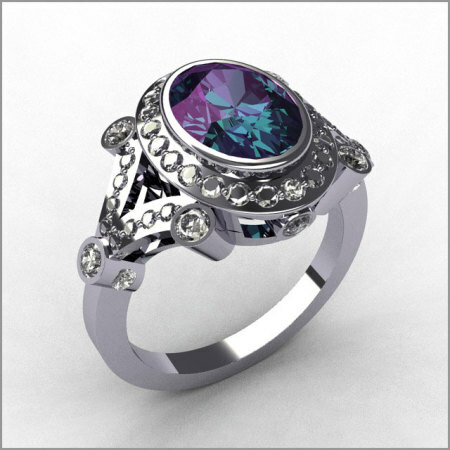 Be the first to review “Modern Victorian 14K White Gold .58 CTW Diamond Oval Alexandrite Bridal Ring R58-14KWGDAL” Click here to cancel reply.